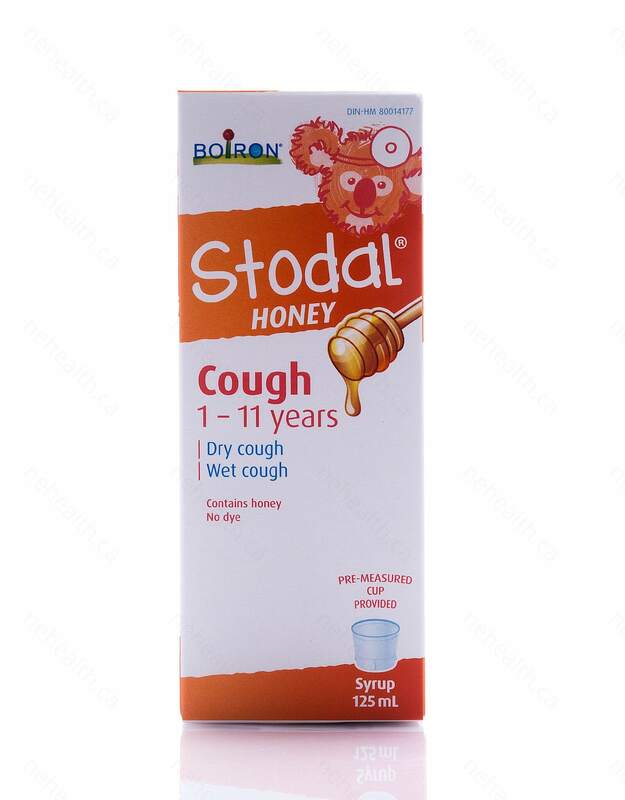 Childrens Stodal Honey cough syrup is designed to help with dry and wet coughs in children aged 1 to 11. Stodal uses a natural honey-based syrup which tastes great! 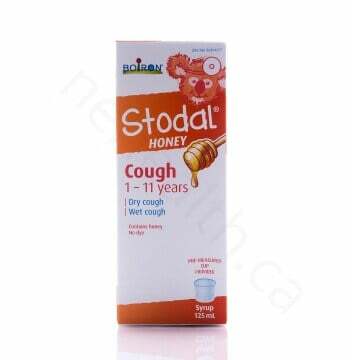 The cough syrup contains nine homeopathic ingredients, and does not contain dextromethorphan, diphenhydramine or guaifenesin. 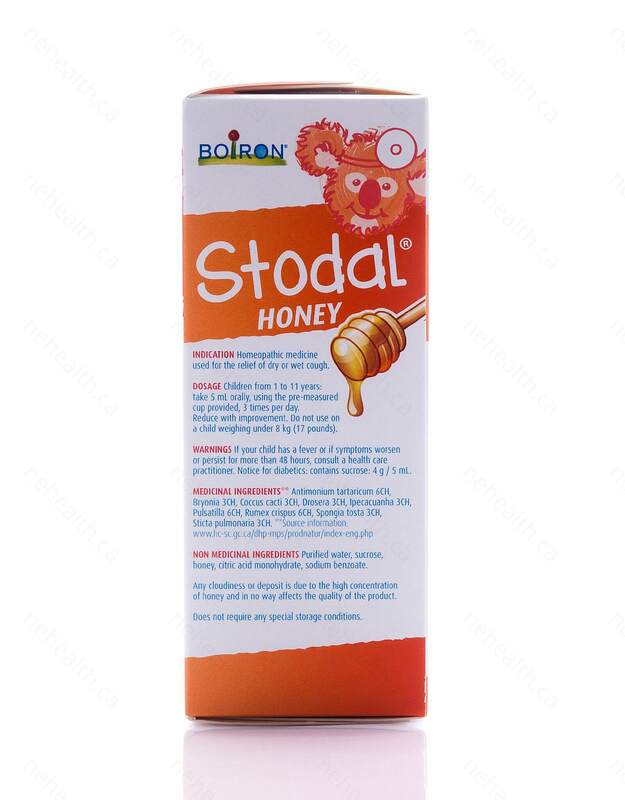 Non-Medical Ingredients: purified water, sucrose, honey, citric acid monohydrate, sodium benzoate. 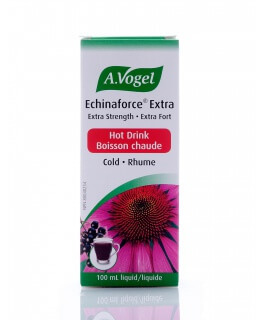 Use pre-measured cup provided and take 5 ml orally, 3 times a day. 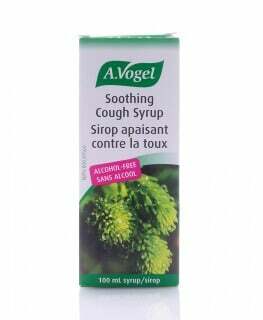 You can reduce the dosage when you see signs of improvement. 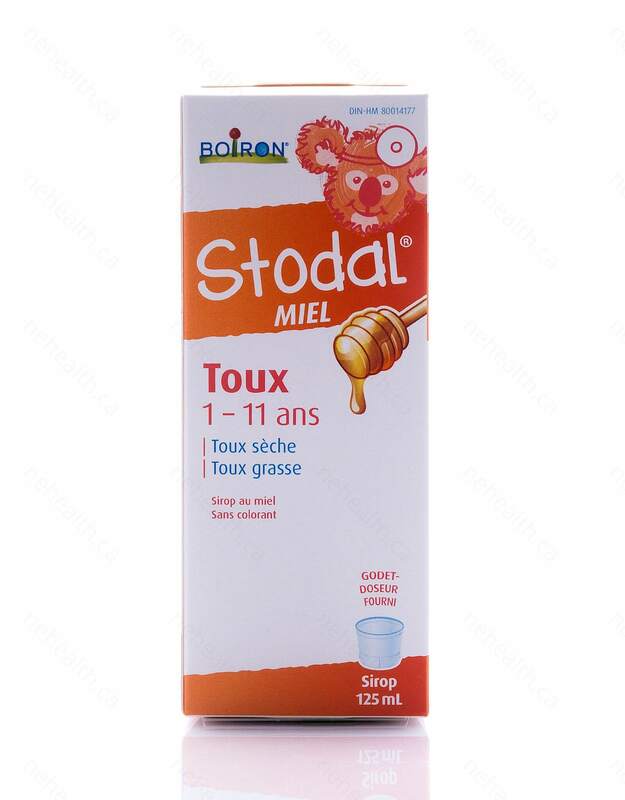 Children weighing less than 8 kg (17 pounds) should not take this product.